Spring is in full bloom and the weather is finally starting to warm up! I recently discovered the perfect website to grab all of your Spring and Summer essentials for unbeatable prices! I absolutely love dresses! Number one, their super affordable (save the money on pants AND a top), and secondly, their effortless! Throw on a dress and you're on your way. I like to embody my femininity by showing off my shoulders every once in a while, but also having a dress that's long enough so that I am not revealing too much as I run behind my preschoolers all day. 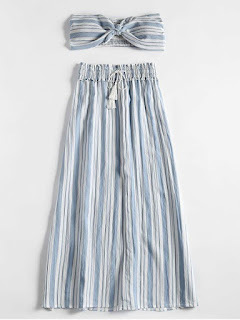 I discovered Zaful.com that had all of your favorite summer essentials, from sun hats, to sun dresses, to sunglasses, to cute handbags, blouses, and even swimsuits! Today I wanted to highlight a few of my favorites that are currently on the site. I love bohemian and floral prints. So, I definitely had to share this particular dress. 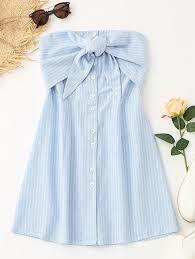 Style it as they did here, with a sun hat, some strappy, neutral-colored heels or wedges, and you're off! Talk about ca-ute! This set will make anyone feel on fire! One thing being a mom has taught me, is that it is totally fine to embrace being a woman first. Whatever that means to you. If that means flaunting what you've got, then hey! This is definitely the set to do it in. 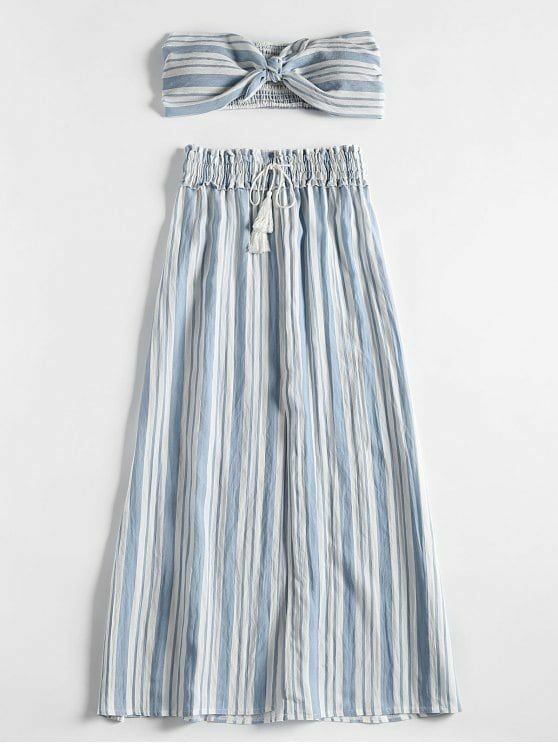 When I saw this set, I automatically thought of the beach! 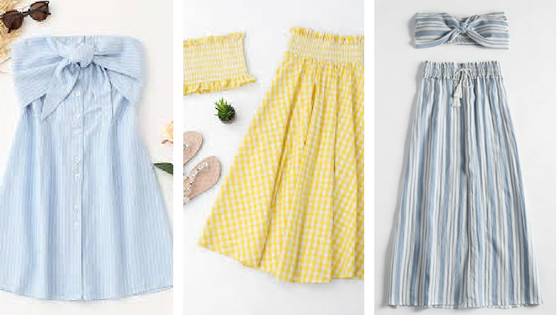 Most of these outfits in this post, remind me of a romantic getaway with the honey and taking it back to when it was just the two of us.Pair this tube top and maxi skirt with a pair of flats or sandals and bring back those old memories! 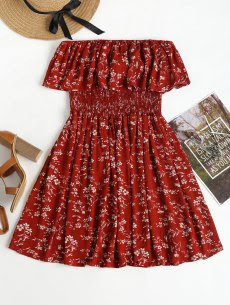 Another vacation dress here! I would personally throw on a pair of white converse with this, a straw hat, some shades and be on my way! 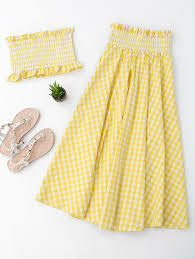 If you're looking for affordable, trendy clothing and accessories this Summer, check out Zaful.com. I promise you won't be disappointed. 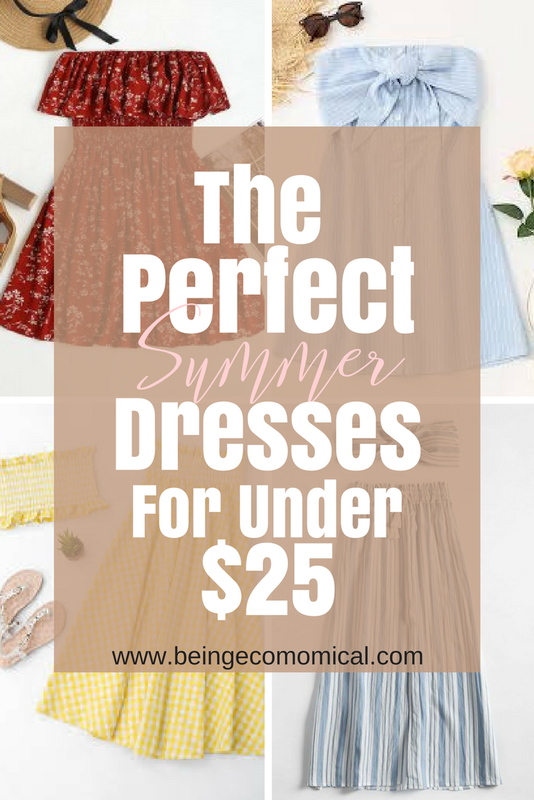 Something else I forgot to mention, is that every dress listed is UNDER 25 bucks! That's a true steal.